As the dust settles from holiday plans and happenings, January is a time to get back into our routines, be diligent about those resolutions, and reclaim the city after the flood of visitors over the last few months. New Yorkers, this is your season. 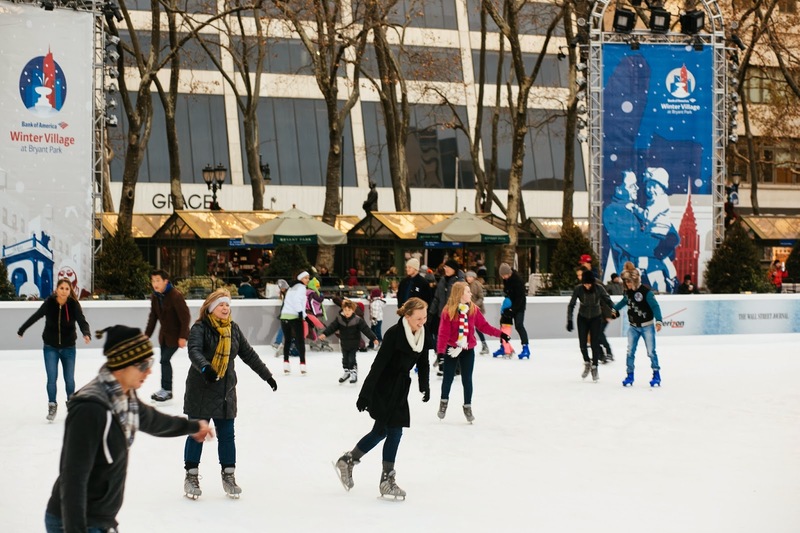 Here at Bank of America Winter Village, we bid farewell to the Holiday Shops on Sunday. However, there's still a lot to do in the park. Go skating, dine at Celsius, cozy up around the fire pit at Southwest Porch. And on the horizon, we'll be celebrating Super Bowl XLVIII, and the Winter Olympics. We're just getting started at the Winter Village.